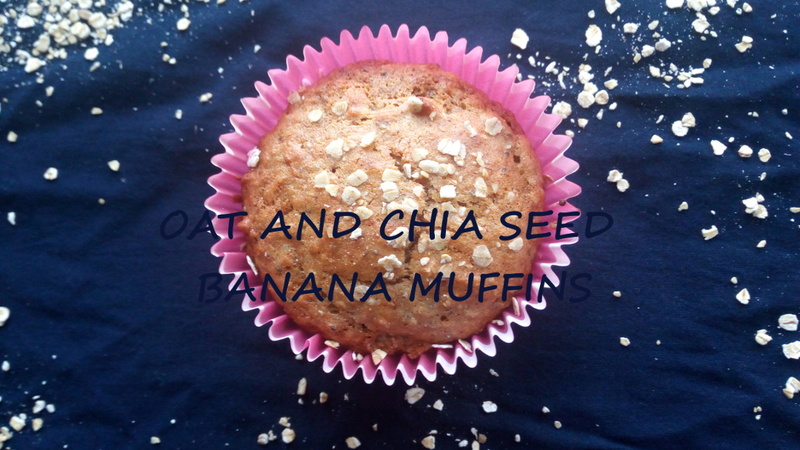 Oat and Chia Seeds Banana Muffins - Leo Tunapika? Chia seeds are all the rave now. These whole grains are rich in omega 3 fatty acids, fibre, antioxidants, calcium. There neutral taste make them the perfect addition to just about anything. From adding them to drinking water, to Instagram worthy chia puddings to parfaits, sprinkled over your morning cereal or even in baked goodies. 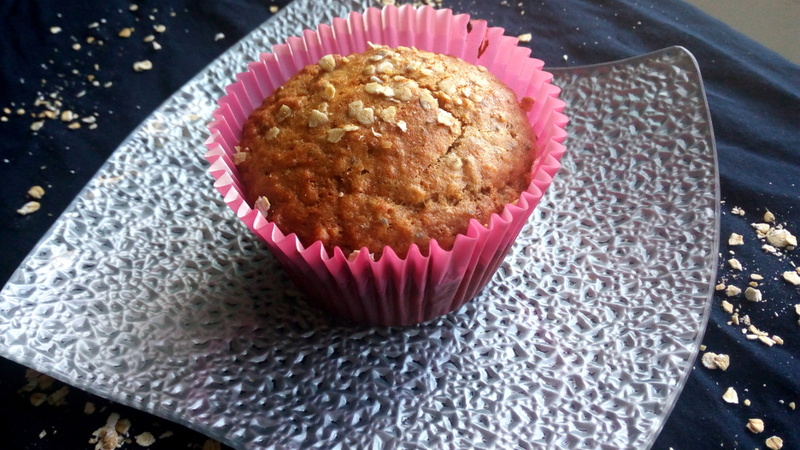 By now you know that I’m mad about oats and I settled on combining these two to make some moist and delicious banana muffins. This recipe is easy to whip up and does not require any fancy kitchen equipment, just a simple wooden spoon will do. 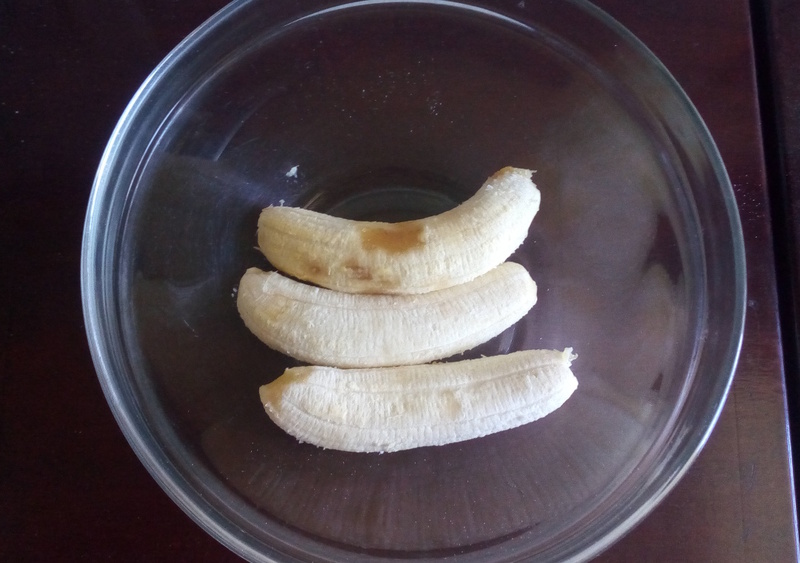 In a bowl, start with the ripe bananas. 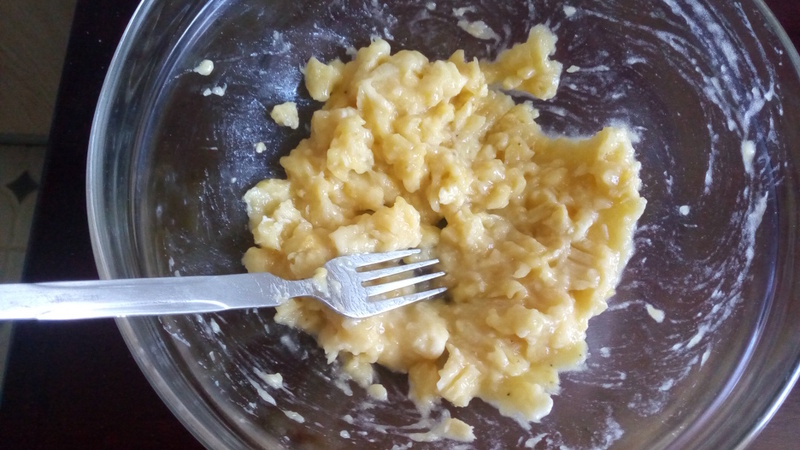 Mash with a fork. I like mine a little chunky. 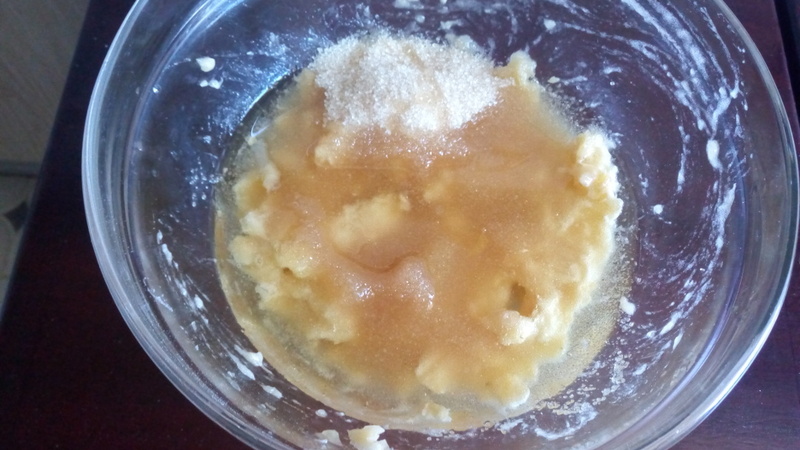 Then goes the sugar. The beauty of using bananas in baking is that it cuts down on the amount of sugar needed. 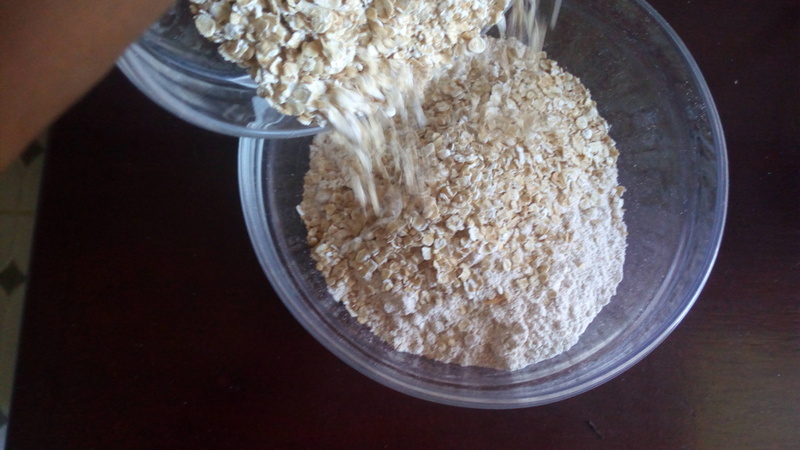 In another bowl, add the oats to the wholemeal flour. Add the cinnamon, baking soda and baking powder. 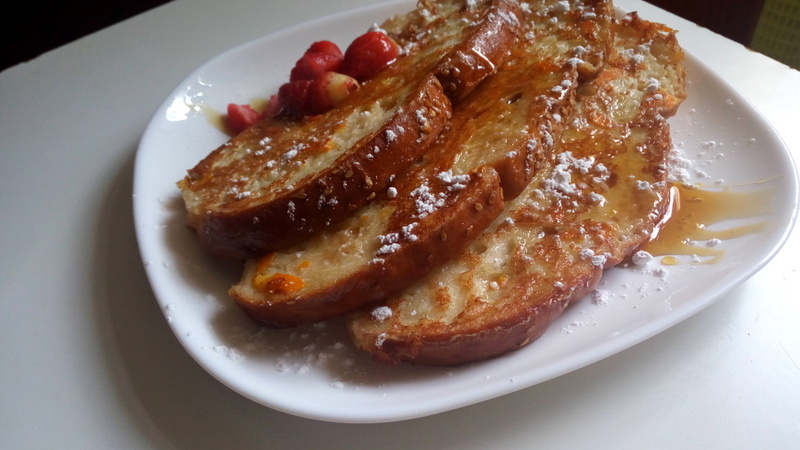 Cinnamon goes great with ripe bananas. Chia up the dry ingredients. 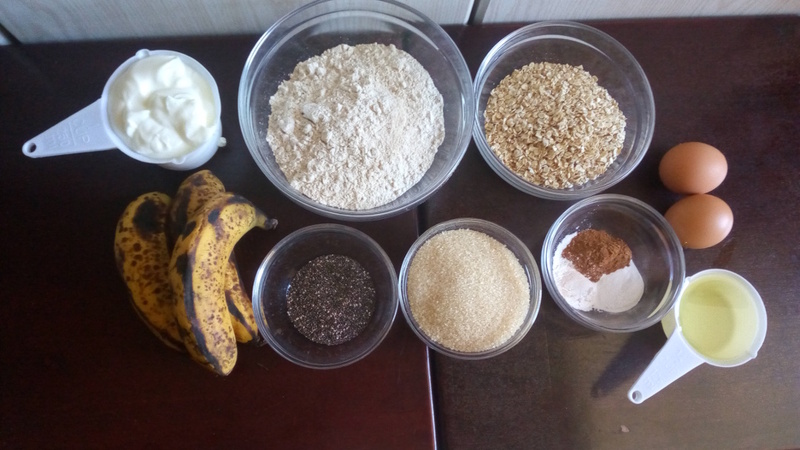 Mix the dry ingredients and plain yoghurt alternatively. Fold in. 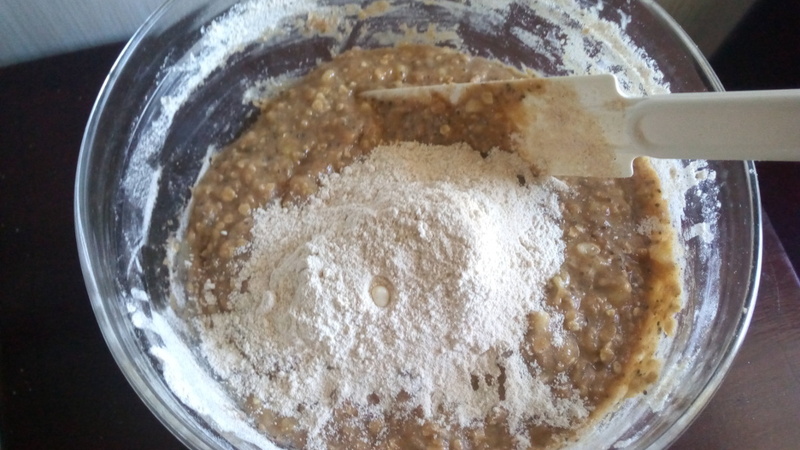 Don’t over mix, just ensure the flour mixture is incorporated. Now to bake these babies. I used the giant muffin tins, however feel free to use the standard cupcake tin. 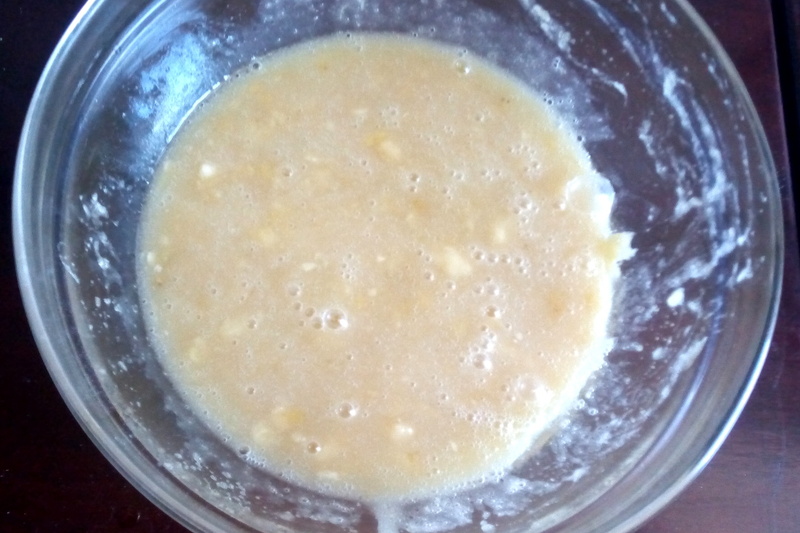 Scoop out the muffin batter and fill up to 2/3 way. Sprinkle over some oats. Bake in a pre heated oven for 20 to 22 minutes or until a wooden skewer inserted at the centre comes out clean. 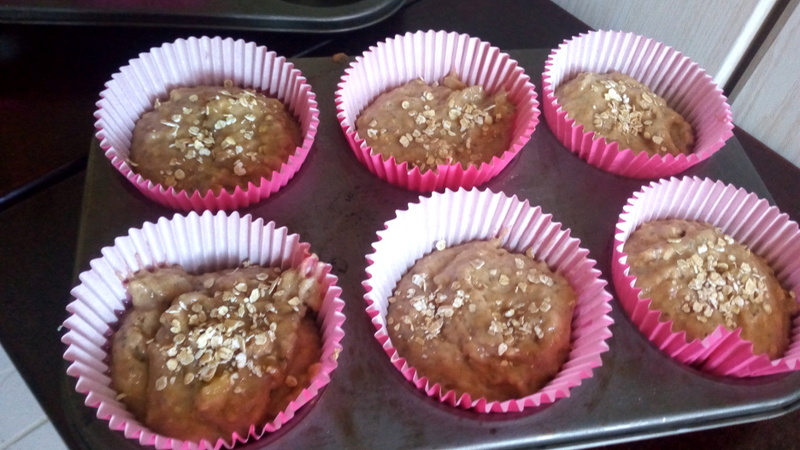 There you have it, wholemeal oat and chia seed banana muffins. 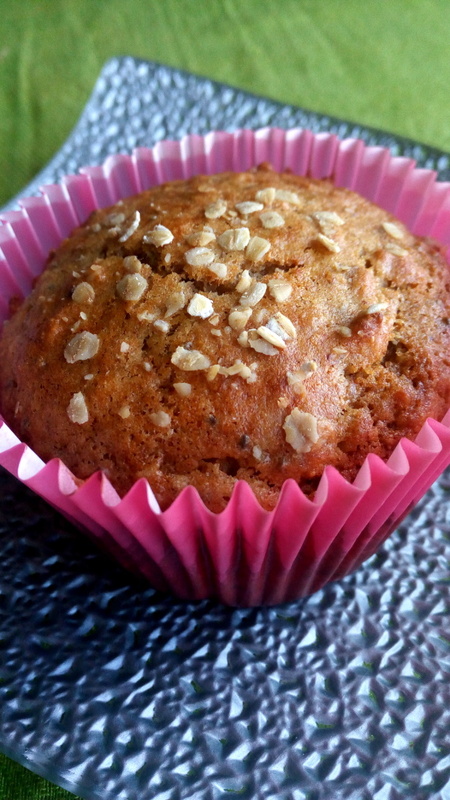 Moist and speckled with chia seed goodness, perfect with a hot beverage. Thankfully they are somewhat healthy since eating just one was hard. 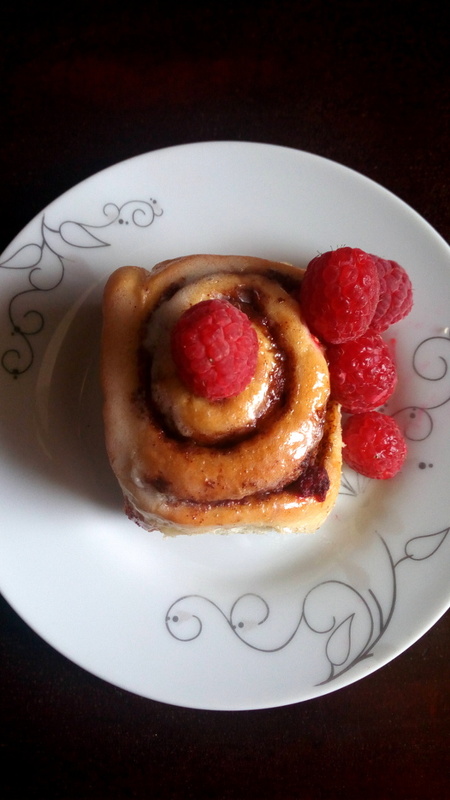 Looking for a quick and healthy snack, look no further. 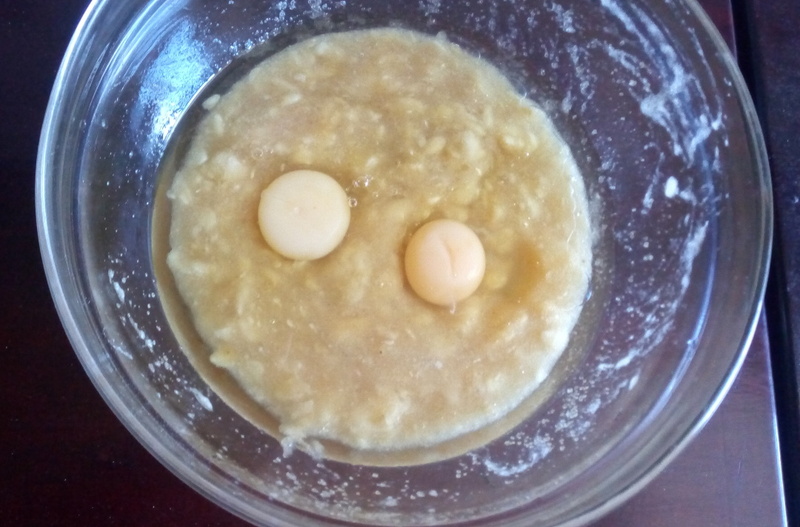 In a large bowl, add the peeled ripe bananas and mash with a fork. 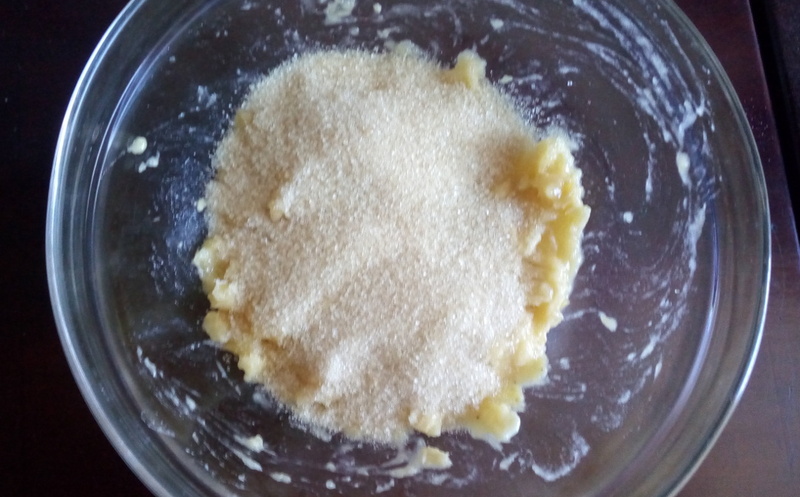 Add in the sugar, oil, eggs and vanilla essence. Using a wooden spoon combine the wet ingredients. 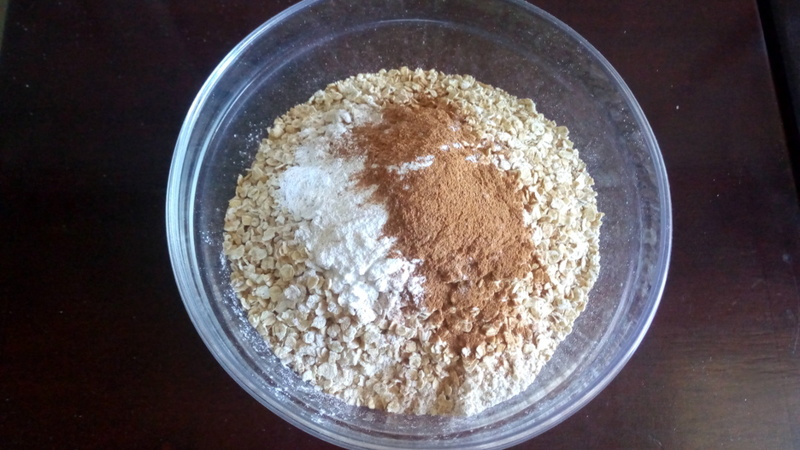 In another bowl, mix the wholemeal flour, rolled oats, cinnamon, baking soda, baking powder and chia seeds. Mix the dry ingredients then fold into the wet ingredients. Mix until incorporated, don't over mix. Line your cupcake or muffin tin with holders then fill two thirds of it. 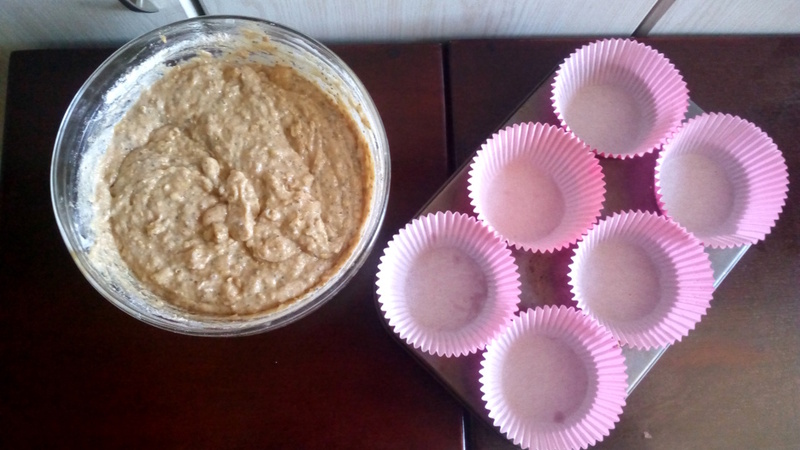 If using the giant muffin tins bake for 20 - 22 minutes, for the standard cupcake tin bake for 10 -12 minutes or until a wooden skewer inserted at the centre comes out clean. The muffins can keep up to 2 days at normal temperature and 4 days when stored in an airtight container with paper towels at the bottom and top of the muffins. This one is a must try this weekend . 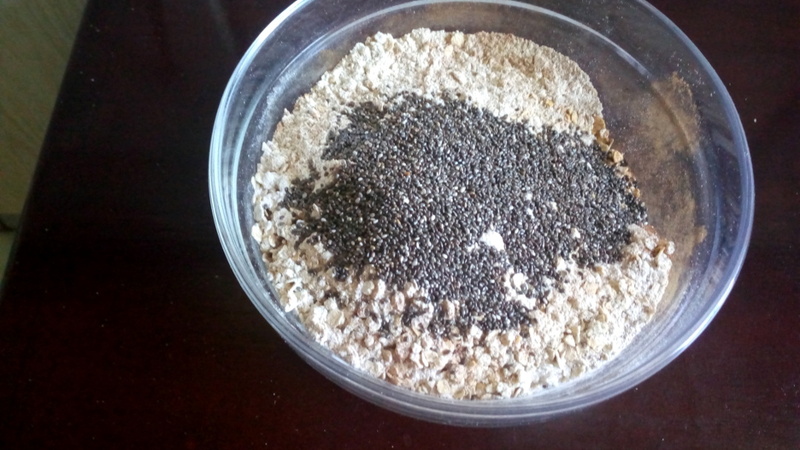 i have oats and chia seeds that have been sitting in my kitchen for so long , time to put them to use.